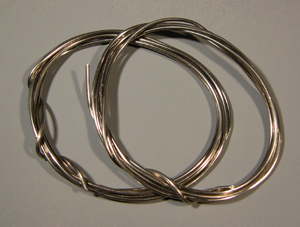 145 degree wire form solder for brass to brass and nickel silver joints. 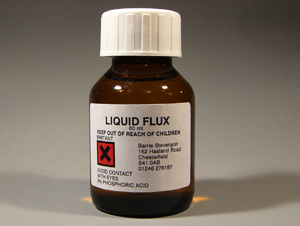 Use with ROX150 Liquid Flux Approx 2m per pack. 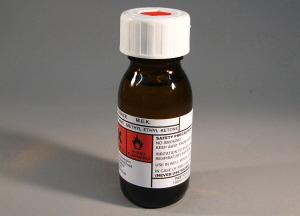 MEK polystyrene Solvent Adhesive 60ml Bottle. New Post Office regulations prevent us from dispatching this product by post. Now available for exhibition sales only. Phone or email to pre-order. Please allow 7 days notice. 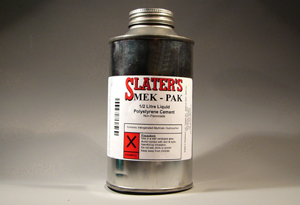 Slater's Mekpak Polystyrene Cement 500ml. 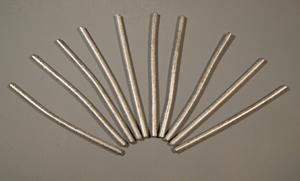 New Post Office regulations prevent us dispatching this product by post. Now available for exhibition sales only. Phone or email to pre-order. Please allow 7 days notice. 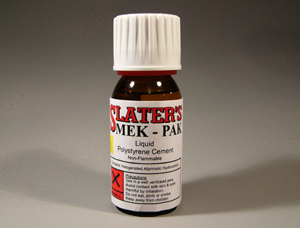 Slater's Mekpak Polystyrene Cement 53ml Bottle. New Post Office regulations prevent us dispatching this product by post. Now available for exhibition sales only. Phone or email to pre-order. Please allow 7 days notice.